Slemon Park’s competitive and cost-efficient training climate has helped many organizations achieve their training goals. Slemon Park takes pride in providing clients with a one stop shop to meet their training facility and service needs. Infrastructure available for rent at Slemon Park caters to both scenario-based and classroom-based training course requirements, as well as to the needs of permanent training providers. Slemon Park’s on-site accommodations and food services complete the total training package. 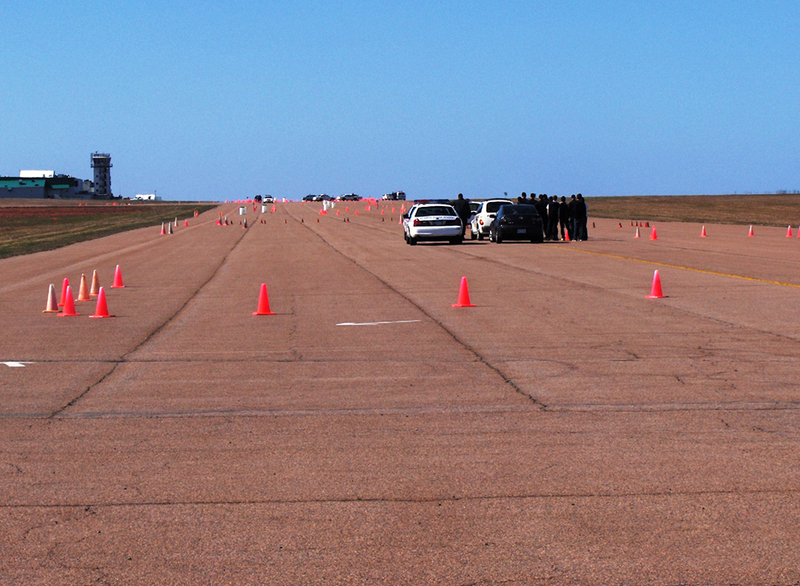 The unique range of training facilities at Slemon Park have been effectively utilized on repeat occasion by a variety of organizations including; the Royal Canadian Mounted Police, Canada Border Services Agency, Department of Fisheries and Oceans, Parks Canada and Department of National Defense. Such groups have taken advantage of Slemon Park’s ample classroom space, lecture theatre, scenario-based training village, driving surfaces and defensive tactics room. 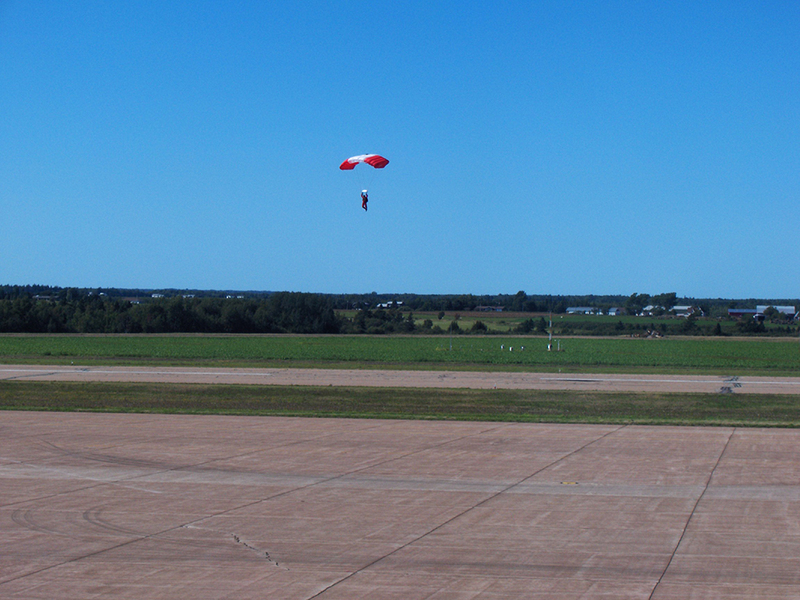 Access to the adjacent Malpeque Bay, and to Slemon Park’s private airport, the Summerside Airport, are conducive to training via land, sea and sky. The Slemon Park Hotel & Conference Centre provides training clients with comfortable, clean accommodations. The conference centre can host training group meetings, dinners, banquets and cafeteria style meal options for up to 300 people. Anson’s Restaurant & Bar, conveniently located within the hotel and conference centre, offers great service in a friendly relaxed atmosphere. 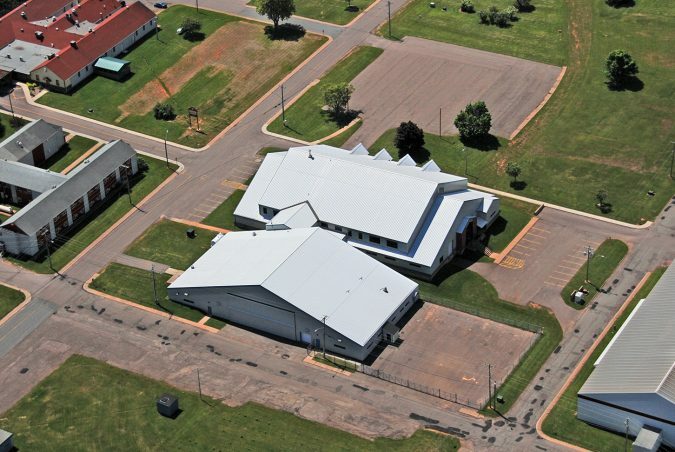 Slemon Park is also home to Holland College’s Atlantic Police Academy, giving Slemon Park training clients access to indoor and outdoor firing ranges as well as additional indoor scenario-based training space. 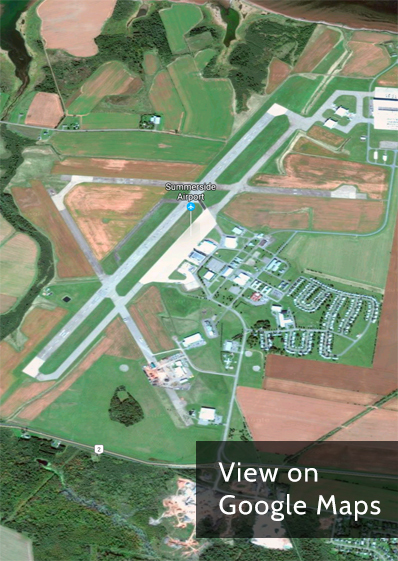 Additionally, Slemon Park provides long term space at competitive lease rates to training organizations interested in establishing their operations in Prince Edward Island. 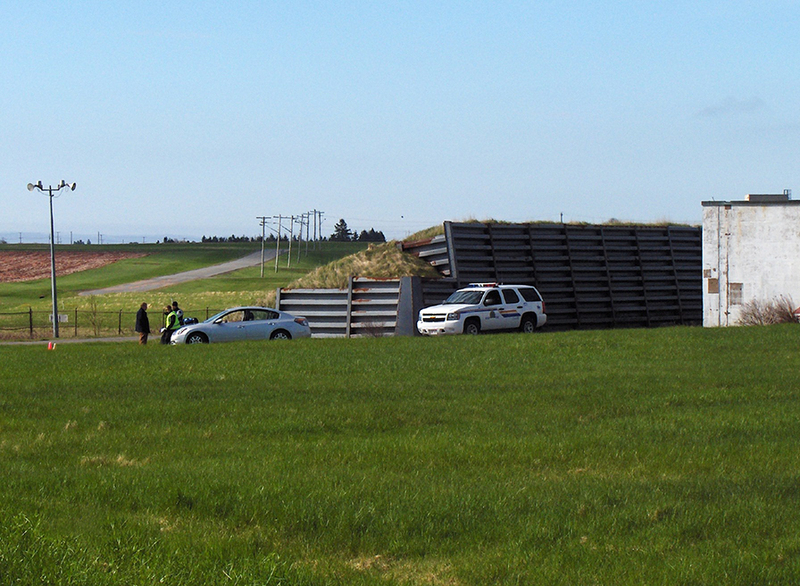 Slemon Park works hard to build and maintain trusted partnerships within the public safety training sector. Slemon Park has partnered with the Atlantic Police Academy to form the Canadian Centre of Public Safety Training Excellence (CCPSE). The CCPSE combines the training assets of the two entities, and adds the knowledge of highly qualified and experienced instructors to the mix, ensuring an academically sound training curriculum focused on skill based competencies. Slemon Park is committed to working with training organizations and government partners to provide successful, all-inclusive and budget conscious training solutions. Download our information packet to learn more about Slemon Park as a unique training opportunity. to learn more about Slemon Park as a unique training opportunity. Learn more about what Slemon Park can do for your business by downloading our information packets.